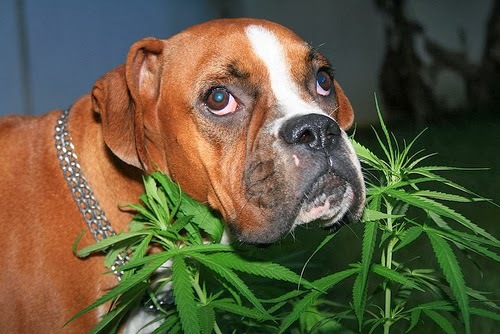 Home » dog cancer treatment , dog treatments , dogs , dogs and canabis , dogs and marijuana , dogs and weed » Is it Safe to Let your Dog Smoke Pot? With news about the US state of Colorado legalizing Marijuana, it’s now perfectly legal for people suffering from diseases like cancer to buy pot on a store and relieve their symptoms with it. Humans are of course, not the only species that suffer from cancer, which raises the question, can weed be beneficial to other animals as well? The owner of Miles, a 12-year old Labrador retriever mix suffering from cancer and dying slowly because of it, sought to answer this question after seeing that narcotic painkillers like Tramadol had a negative effect on his dog. He turned to medical marijuana, and after administering a tincture he acquired from a dispensary in LA, Miles’ condition drastically improved, with the dog regaining his appetite without vomiting, even walking and running around. 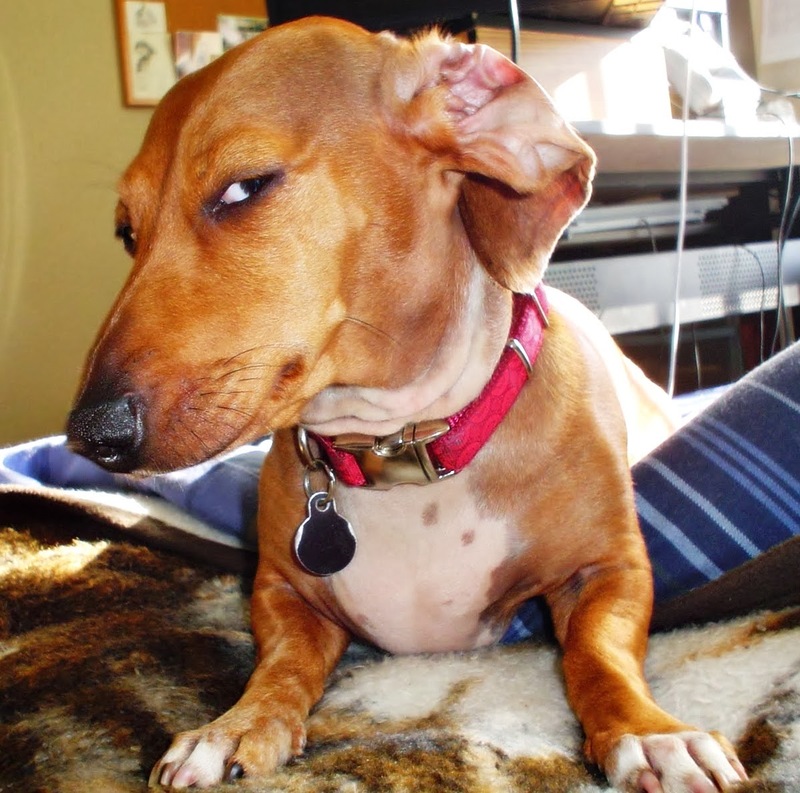 Miles’ owner told the Journal of the American Veterinary Medical Association that the effect of marijuana on his dog must not have been a coincidence. With restrictions on the formerly banned substance now relaxing, more and more researchers are discovering a plethora of therapeutic uses for marijuana, leading many pet owners to wonder if it also has benefits for pets. 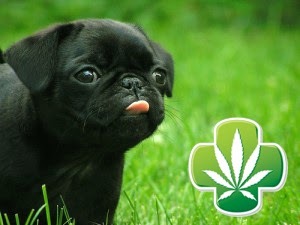 Although the National Association for Public Health Policy, American Medical Association, and a huge number of people have pointed out the medicinal benefits of marijuana, veterinarians warn that may not be a good choice for canines, felines, and other domesticated animals. They cite two instances of dogs dying in Colorado after ingesting butter laced with medical marijuana. For pet owners, the best move would be to wait for ironclad proof of marijuana’s potential benefits on animals before administering the substance on their own.